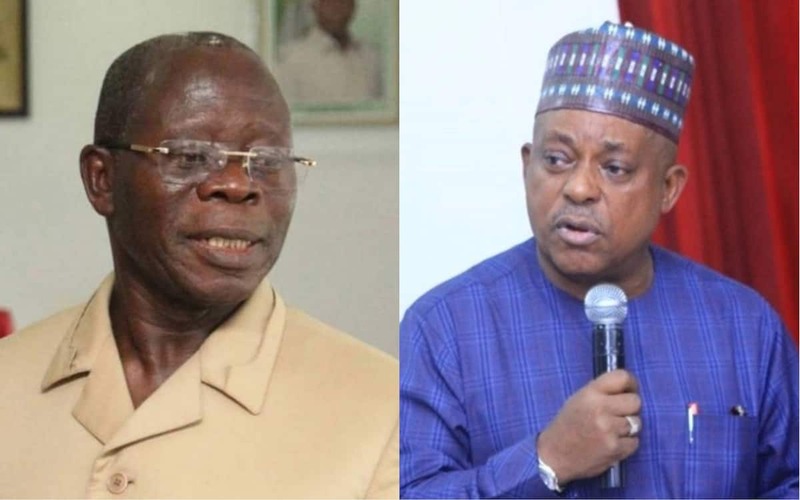 The Peoples Democratic Party (PDP) has lamented over the threats by the All Progressives Congress (APC) to international bodies few days to the 2019 general elections. The party says recent comments by chieftains of the ruling party are worrisome. Part of the statement read: “The threats by the Buhari Campaign Organization to the United States Ambassador to Nigeria, Ambassador W. Stuart Symington, as well as attempts to demonize the envoy for his country’s caution against hate speech in our electioneering discourse by desperate politicians is to say the least, embarrassing. “It is instructive to recall that this direct threat by the Buhari Campaign Organization is coming days after the governor of Kaduna state, and APC chieftain, Mallam Nasir el-Rufai, threatened that members of the global democratic institutions working towards peaceful 2019 general elections in our country will return in body bags. Meanwhile, a former deputy national publicity secretary of the APC, Comrade Timi Frank, has said that the Buhari-led administration and the ruling party are getting more desperate ahead of the 2019 general elections. Comrade Frank made the comment in reaction to the arrest of former chairman of Skye Bank, Chief Tunde Ayeni, said to be an associate of Alhaji Atiku Abubakar, the PDP presidential candidate. In a statement sent to Legit.ng on Friday, February 8, Comrade Frank said there is a plan to frame up other associates of Atiku, lamenting over what he called the victimisation of opposition figures by the APC administration.